On winter days, get your kids into a cosy first layer of insulation that's so soft, snug fitting and stretchy they'll never want to take it off. 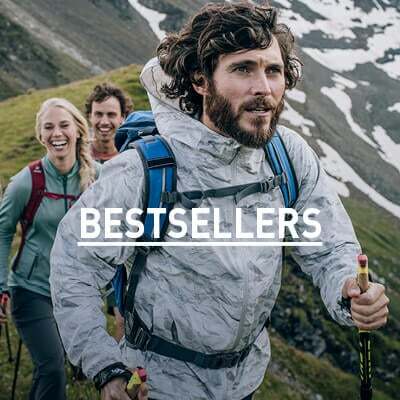 Designed for high energy activities in colder weather, these technical and lightweight baselayer pants use seamless knit construction for the ultimate in comfort and moisture management. This innovative 3D rotary knitting technique creates a high-stretch garment with the absolute minimum of stitching, while a higher waist at the back ensures a perfect fit during motion. Eliminating seams make these leggings incredibly comfortable next to the skin, completely eliminating the seam abrasion associated with long runs, bike rides and XC tours. Also, by incorporating different knit types into one seamless garment, body-mapped functional zones are created to provide maximum moisture wicking and ventilation where they are needed most. 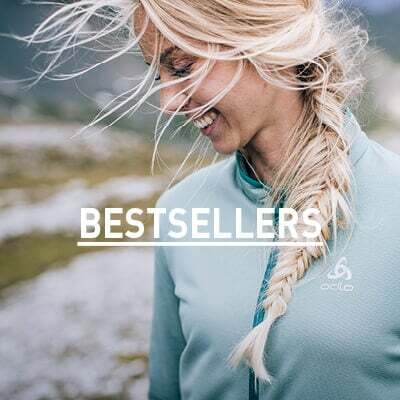 Effect by Odlo' – fibres are treated with silver ions to create a permanent antibacterial effect that helps them stay feeling and smelling fresh, no matter how much they work up a sweat.